Platelet rich plasma (abbreviated PRP) is a new treatment used for some common orthopedic conditions. This is a cutting-edge procedure that is revolutionizing the field of orthopedic medicine. PRP therapy is a new treatment that relieves pain and promotes long lasting healing of musculoskeletal conditions. 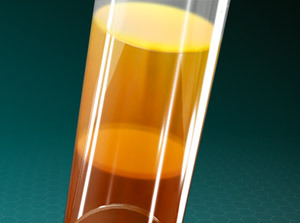 PRP Therapy uses components of the body’s own blood cells to formulate a customized “cocktail” that stimulates the natural healing process in certain orthopedic conditions. PRP therapy’s natural healing process magnifies the body’s efforts by delivering a higher concentration of platelets through a simple injection. PRP injections can be done in a physician’s office. Finding a physician who provides PRP injections can be a challenge, but most commonly these are offered by orthopedic physicians who specialize in the care of chronic sports injuries.